Get a free Galadriel token every day! Repeat 10 times for a free token! This can be done only once a day. No actual email has to be send. Good luck! 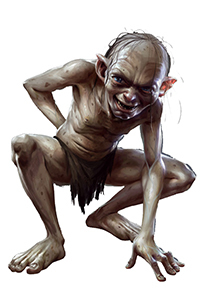 This entry was posted in Articles, Strategy and tagged daily, free, gollum, kingdoms of middle earth, mail, premium chance, share, token, trick by beardmonkey. Bookmark the permalink. Actually it can be done every appr. 18 hours…which is in 3 days (72h) already 4 tokens….